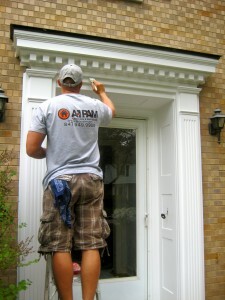 Why Choose A-1 PAM Home Remodeling? Every customer is important to us and at A-1 PAM, we want you to feel valued. Regardless of the project size, we will work with diligence and integrity to make sure that you’re satisfied. It’s why our customers keep coming back again and again, along with our commitment to produce beauty and quality in our work.